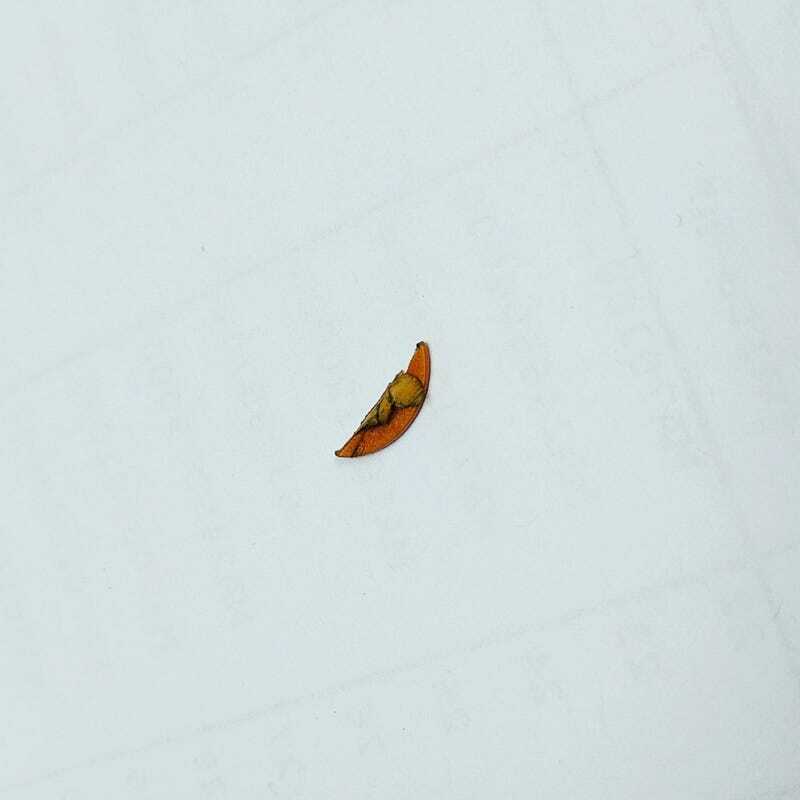 This charming shard of plastic was recently removed from my boot after jabbing sharply into my foot. It’s a fragment of a pintle cap from the Volvo’s fuel injectors. Shout out to RAD740, the car which never fails to find new and inventive ways to hurt me. The MX-5 Hits the Track!